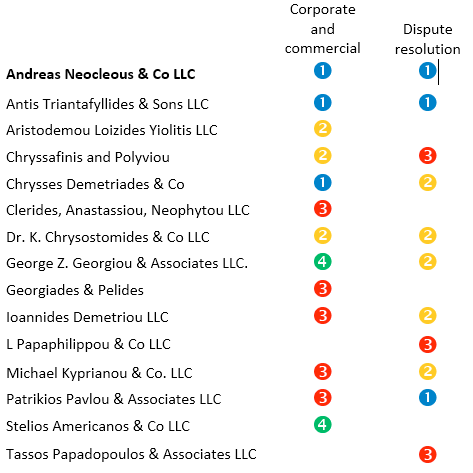 For many years Andreas Neocleous & Co LLC has been consistently recognised by all the leading independent legal research organisations as the clear leader in the legal services market in Cyprus. 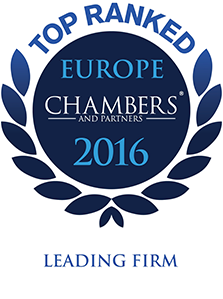 Both Chambers & Partners and Legal 500 rank our firm in the top tier in every practice area they evaluate, a distinction achieved by only a handful of firms worldwide. 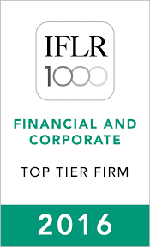 IFLR also consistently ranks us in its top tier of Cyprus firms. These rankings are the outcome of thorough, objective research taking account of feedback from the firm’s clients, the people best able to assess the quality of the firm’s services. We are not complacent about our leading position: we recognise that we are the team everyone wants to beat, and we are intent on continually improving the quality of the advice and service we offer our clients. For more than thirty years, Best Lawyers has been carrying out research on the legal profession. In 2006 Best Lawyers published its first international list (Best Lawyers in Canada) and since then has grown to provide lists in more than 65 countries world-wide. 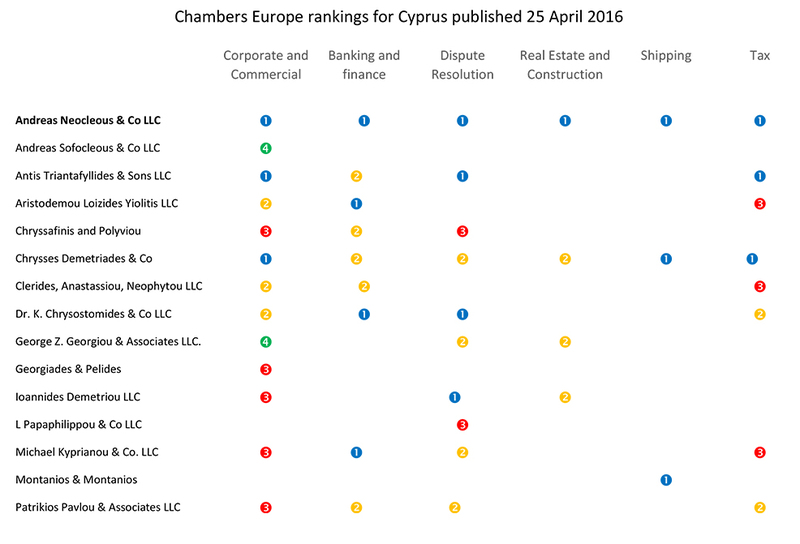 It has been covering the legal profession in Cyprus for five years. Inclusion in Best Lawyers is based entirely on peer-review. The methodology is designed to capture, as accurately as possible, the consensus opinion of leading lawyers about the professional abilities of their colleagues within the same geographical area and legal practice area, using a sophisticated, rigorous rational and transparent survey process. 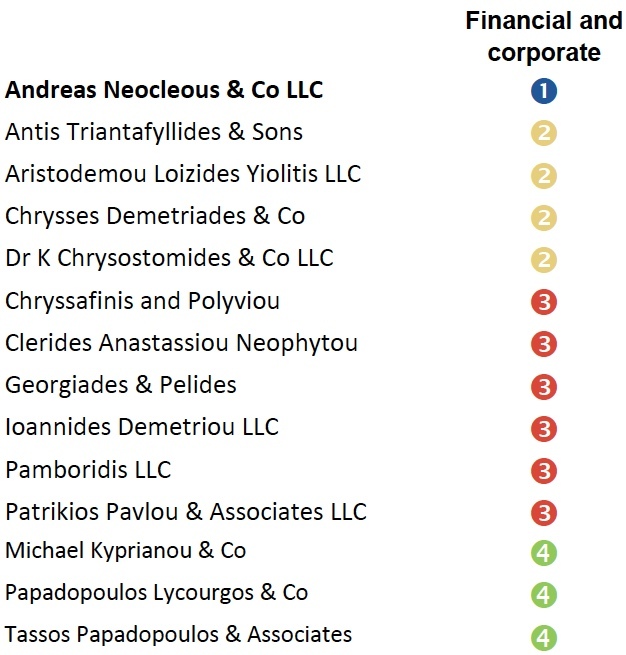 Lawyers from Andreas Neocleous & Co LLC dominate Best Lawyers' 2014 listing of lawyers in Cyprus, with fourteen lawyers from the firm ranked as leaders in their field, more than any other firm, holding leadership positions in all practice areas and accounting for more than 10 per cent of all the lawyers listed in Cyprus. Andreas Neocleous is the Best Lawyers’ 2014 Limassol Banking Law "Lawyer of the Year" and Elias Neocleous is Limassol Corporate Law "Lawyer of the Year."